Studies such as x-rays, MRIs, and CT scans can provide vital information regarding a patient’s condition, but only if the correct study is performed and only if it is interpreted accurately. Occasionally, a critical study will be misread by a radiologist. Errors in diagnoses. For example, failing to identify and comment on abnormal growths, tumors or other problems in the breasts, lungs, or other organs. Another example would be failure to correctly identify a bone fracture. Errors of communication with other physicians. Sometimes the radiologist may correctly interpret the study, but fail to pass his or her findings on the the proper ordering physician. Failing to recommend additional imaging studies. Often findings in one study suggest the need for additional studies. Sometimes the quality of a study is too poor to provide useful information. In these situations and others, a radiologist may need to recommend additional studies or tests. As a Utah medical malpractice attorney handling cases against radiologists on behalf of injured patients, I have seen these types of errors in various cases. Of course not every radiological mistake causes harm to a patient. However, when cancer goes misdiagnosed, a brain bleed is missed, a fracture is missed, or some other critical finding leads to serious injury, the patient may have a valid lawsuit against the radiologist. The only way to determine if a valid claim for radiology malpractice in Utah exists is to have it reviewed by a qualified Utah medical malpractice attorney. 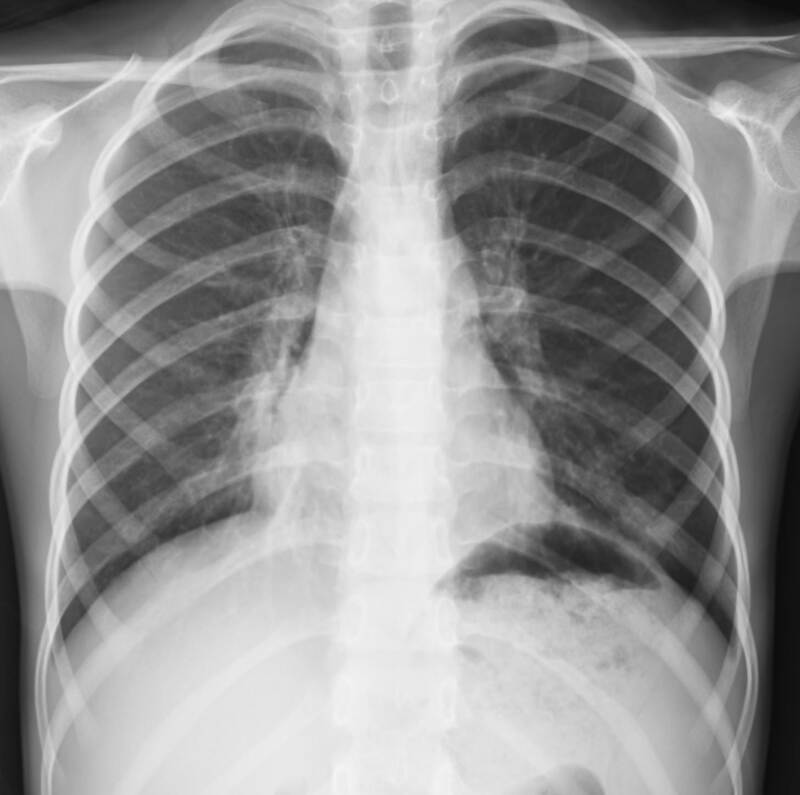 In addition, a qualified medical expert radiologist would generally be required to win a case. If you suspect you or a loved one are a victim of radiology medical malpractice in Utah, please feel free to contact me, attorney Jared Faerber for a free, no obligation consultation about your situation.